Welcome to our practice. Our philosophy is to develop the best dental treatment plan for you and to complete it as quickly as possible, yielding years of comfort and good oral health. We base our treatment on your dental needs not on your insurance policy. Insurance carriers do not cover all procedures. If you believe, after reviewing your manuals, that your coverage is insufficient, talk to your employer or union representative. Your insurance coverage is determined by the policy your employer or union purchased. Some policies require co-payment or deductible amounts. There are also payment limitations based on frequency. Non-covered services are charged at our usual and customary fee. 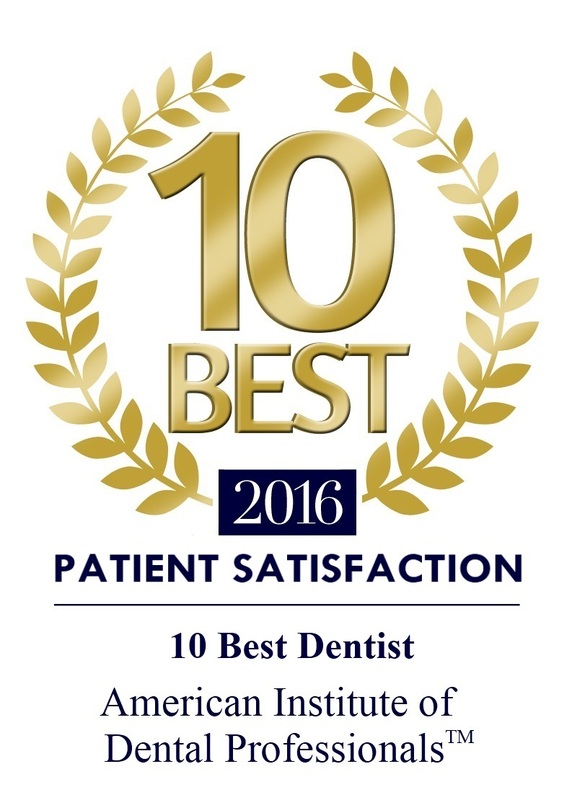 As stated above, our treatment plan is based on your dental needs. During the consultation you will be fully advised of your diagnosis, what treatments are proposed, alternative treatment plans, and what your insurance carrier covers. You must ultimately decide whether to accept all or part of the treatment plan and to be responsible for any fees not covered by your insurance policy.